AAAHHHH! I am so excited for this film! I absolutely loved the original Wreck-It Ralph, especially since I’ve been an old school gamer for forever and knew almost every game, character, and genre featured in the movie. My family and I have watched it countless times since it came out back in 2012. Now that the sequel, Ralph Breaks the Internet, will be in theatres on November 21, 2018, I can barely contain my excitement! A new trailer and poster were just released so I wanted to share those with you. Are you looking forward to Wreck-It Ralph 2 — Ralph Breaks the Internet as much as I am? 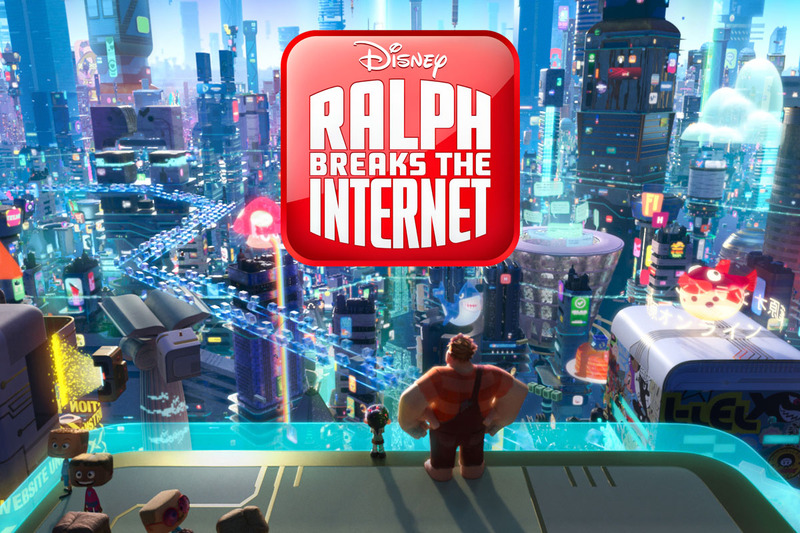 In RALPH BREAKS THE INTERNET, video-game bad guy Ralph (voice of John C. Reilly) and best friend Vanellope von Schweetz (voice of Sarah Silverman) leave the comforts of Litwak’s arcade in an attempt to save her game, Sugar Rush. Their quest takes them to the vast, uncharted world of the internet where they rely on the citizens of the internet—the Netizens—to help navigate their way. Lending a virtual hand are Yesss (voice of Taraji P. Henson), the head algorithm and the heart and soul of the trend-making site “BuzzzTube,” and Shank (voice of Gal Gadot), a tough-as-nails driver from a gritty online auto-racing game called Slaughter Race, a place Vanellope wholeheartedly embraces—so much so that Ralph worries he may lose the only friend he’s ever had. Directed by Rich Moore (“Zootopia,” “Wreck-It Ralph”) and Phil Johnston (co-writer “Wreck-It Ralph,” “Zootopia,” writer, “Cedar Rapids”), and produced by Clark Spencer (“Zootopia,” “Wreck-It Ralph,” “Bolt,” “Lilo & Stitch”), “Ralph Breaks the Internet” hits theaters on Nov. 21, 2018. 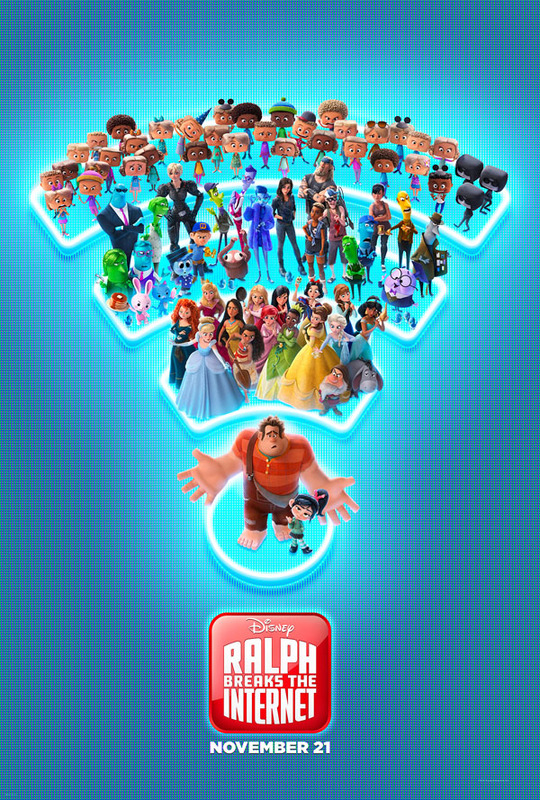 RALPH BREAKS THE INTERNET arrives in theatres everywhere on November 21st!